The Professional Conduct Committee has found Prof Tim Noakes innocent of unprofessional conduct. 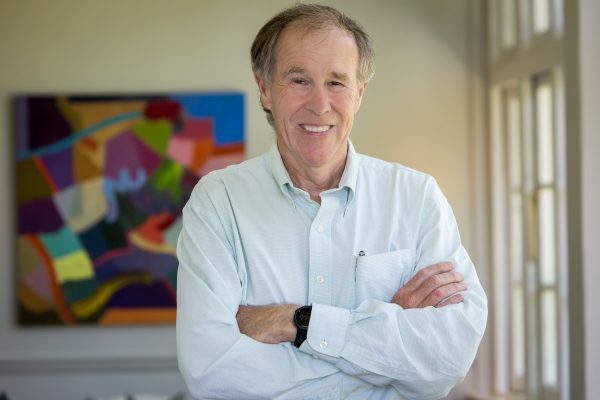 As we trusted, Prof Tim Noakes, founder of The Noakes Foundation, has welcomed the fact that the Professional Conduct Committee of the Health Professions Counsel of South Africa (HPCSA) has found him innocent of unprofessional conduct. The decision was a 4 – 1 majority. This ruling has far-reaching implications for every South African because it gives the seal of approval to the low-carb high fat diet that Professor Noakes and The Noakes Foundation advocate. The Noakes Foundation asserts that dietitians and nutritionists should revise the advice they give clients, especially diabetics and those with insulin resistance. We advise adopting a more contemporary approach to dietary advice, one that is in line with other countries that have accepted the evidenced-based LCHF approach for diabetes and insulin resistance management. It also calls for a review on policy. The HPCSA charged Professor Noakes with unprofessional conduct for giving ‘unconventional advice’ to a breastfeeding mother on a social network (Twitter). The charge arose from a single tweet in February 2014 when Professor Noakes advised a mother that she could introduce her baby to a Low Carb High Fat (LCHF) diet – a diet essentially high in healthy fats, proteins and vegetables and low in sugars and grain based processed cereals. The Noakes Foundation feels that the vitriolic attack on Prof Noakes as an esteemed A1 rated scientist has been a massive injustice to the Noakes family and also to all medical professionals, who in effect paid for this three year ordeal through the funding of the HPCSA. The immediate focus of The Noakes Foundation will be to change the dietary guidelines given to people by doctors, dietitians and nutritionists. Many health professionals are not properly informed and are operating on outdated information that does not serve their clients metabolic or biological needs – now it is our commitment to help update them. The hearing began in June 2015 and finally reached its conclusion in April 2017 – the costs reached into the tens of millions for each party and made headlines as ‘the nutrition trial of the century’. The Noakes Foundation saluted The Professional Conduct Committee chairperson, Joan Adams, for maintaining the utmost level of impartiality and proficiency throughout the enquiry.